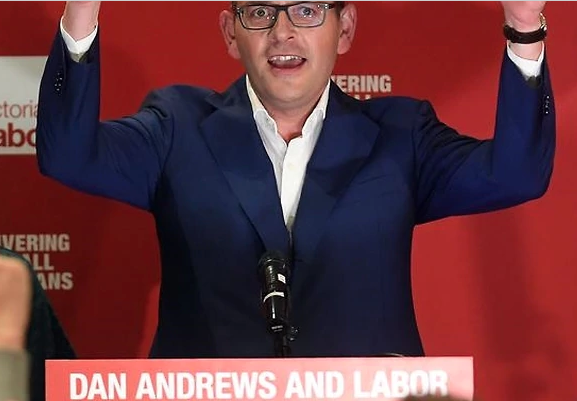 Changing What's Normal - Ian Berry's Blog: "Say what you do and do what you say"
"Say what you do and do what you say" is the mantra of the Premier of Victoria, Australia Daniel Andrews. He won a second term two days ago by a record margin. I've been impressed with Mr. Andrews. He doesn't play what seems to be the typical political game of attacking people who have different opinions. Instead he actually does what he says he will. And he does so with positive and optimistic attitude, appearance and language. We live our values, we keep our promises and we get things done. And this statement I want to hear more from leaders everywhere. He said referencing voters "you have rejected the low road of fear and division."